Fabulous Finnish homewares company, Arabia, founded over 130 years ago, has cornered the market on cuteness with their Moomin collection, inspired by Tove Jansson's stories about the Moomintroll and his friends. They’re lovable creatures, really they are. The quirky character on this pretty violet mug is Tooticky and a beloved friend of the Moomins. They love him for his wisdom and organisational skills. If that sounds like someone in your life, this would make the perfect gift. 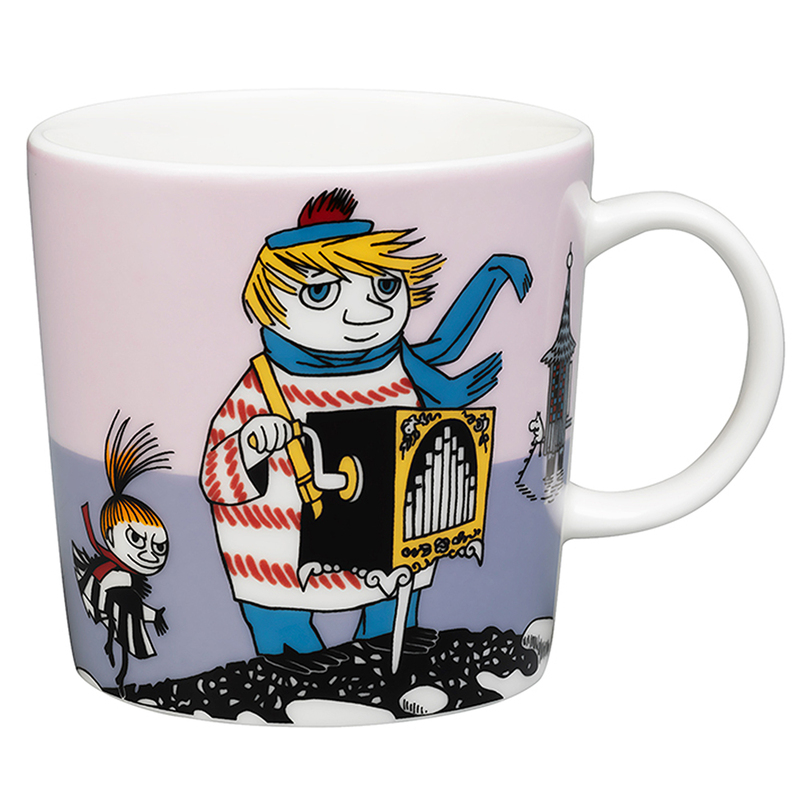 Beautifully designed by Tove Slotte, the Moomin mugs would also make a welcome addition to your own collection. Inspired by Tove Jansson’s stories about the Moomintroll. Microwave, oven and freezer safe.